For 14 years. the Coke Dr. Pepper Open has kicked off the APT (men’s All-Pro Tour). This early season event has seen a number of PGA Tour players launch their careers including, Andrew Landry, Austin Cook, and John Peterson. The 15th annual APT Coke Dr. Pepper Open saw 177 players from all over the world compete. 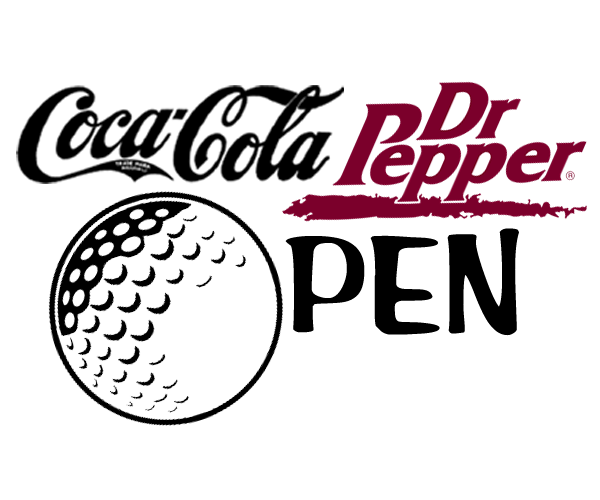 And with four weeks of, many Web.com Tour players used the Coke Dr Pepper Open as a warmup to the Chitimacha Louisiana Open. So winning would not be an easy task. Past Champions including Conner Godsey (17) and Greg Yates (18), past season winners Eric Ricard, Eddie Olsen, Taylor Montgomery, AJ McInerney and two recent Web.com winners, Michael Arnaud and Michael Gligic were just a few of the strong players in the field. See the full field here. Our APT Coke Dr. Pepper Open champion, Justin Lower certainly played well. He will take home $25,000 for his win and a load of confidence heading into the Web.com Tour’s Chitimacha Louisiana Open.